There’s good news and disappointing news for Star Trek fans today; at least it adds up to interesting news. Entertainment Weekly reports that the cast has expanded — and it ties the series directly to the larger television franchise in an unexpected way. According to EW writer James Hibberd, the troubled Star Trek: Discovery will feature an at least recurring role for Sarek, Spock’s father. 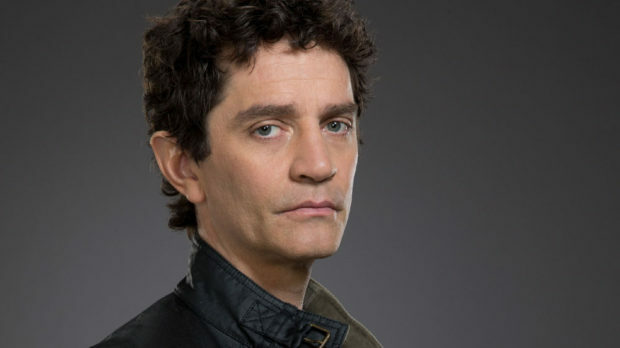 Played by the late Mark Lenard in the original canon and by Ben Cross in the new movie continuity aka the Kelvin Timeline, Sarek will now be played by a third actor: James Frain. As we’re assuming Discovery takes place firmly in the original timeline, it could be anywhere from the original series (mediocre idea) to The Next Generation, where we saw Sarek’s passing. I’m holding out for somewhere in between, mainly because that is a place to boldly go where we really haven’t explored much before and can keep us from having to see any characters from previously established series. Frain is a great choice — along with previously announced cast members Sonequa Martin, Michelle Yeoh, Anthony Rapp, and sublime fan-favorite Doug Jones. The addition of Frain promises an actor of depth and range; he can go from subtle to lovably over-the-top in a heartbeat. He’s demonstrated it on True Blood, Gotham, TRON: Legacy, and even the mostly execrable The Cape. 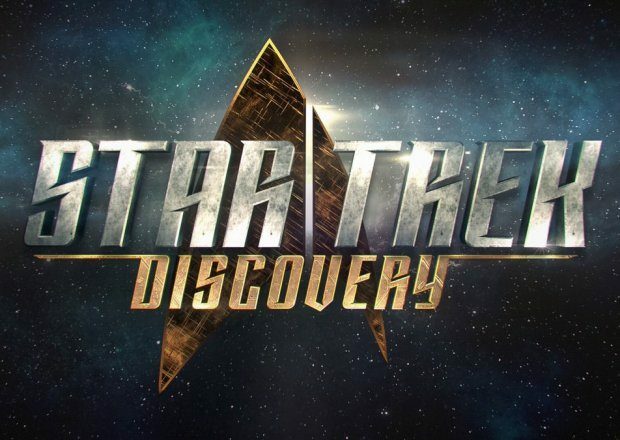 And that leads to the disappointing news: Star Trek: Discovery is also going to miss its second premiere date, which had been pushed back to May. That’s not necessarily a terrible thing in terms of getting people to watch it. While common wisdom in television has been that May is a “sweeps” month, it just isn’t anymore. In this era of time shifting and people expecting entertainment pretty much on demand, there’s no set optimal time for viewers to jump on to a new series. It’s all about quality. Or at least, mostly about quality. Or at least, somewhat about quality. This is an ambitious project; we will be flexible on a launch date if it’s best for the show. We’ve said from the beginning it’s more important to do this right than to do it fast. Except they didn’t actually say that; they announced a launch month of January 2017, and gave it to us as the reason we should all get really excited about CBS All Access, the network’s online streaming service. Because remember this, too; though the pilot is allegedly going to be broadcast on CBS over the air, the rest of the series will be online only, on CBS’ proprietary streaming service (unless you are anywhere other than the United States). But maybe that could change, too. Not to be overly cynical here, because CBS is right — it is an ambitious project, with a property that has a rabid fanbase. They should work to get it right, though the loss of their announced series creator Bryan Fuller did cast a little doubt on the project, even if Fuller is legitimately swamped by other projects. This is the double-edged sword of commerce vs. fandom; studios want to lock in timelines, and we’re used to getting a marketing onslaught. With this, we’re not. We’re getting little dribs and drabs of information, perhaps because that’s really all CBS has at this point. I’m not going to hold my breath, and will try not to be overly critical. 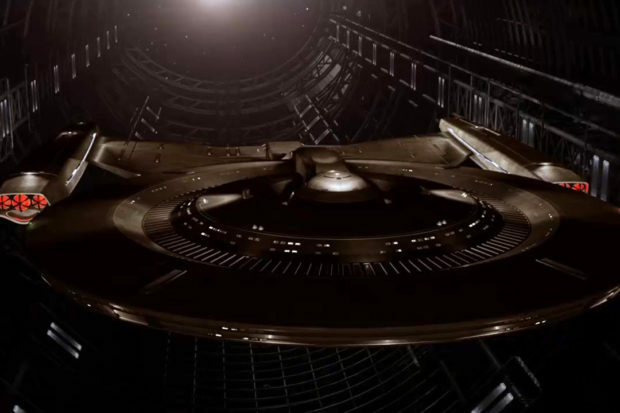 Star Trek: Discovery could be excellent, and I want it to be excellent. I just have to accept I’m not going to be able to see it anytime soon.